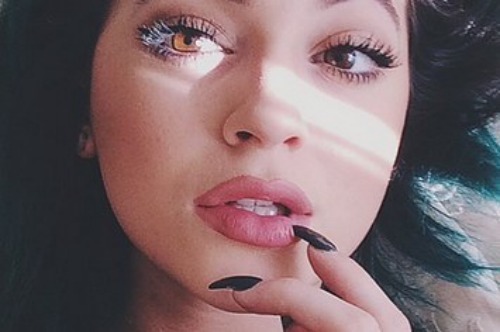 There’s been a crazy amount of controversy surrounding Kylie Jenner’s instant plump pout. 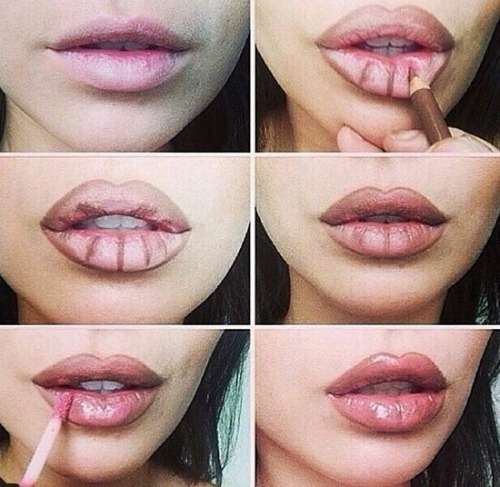 Everyone wants to know just how she does it, suspecting the secret to having newfound full lips must be fillers. Recently Kim Kardashian filled the public in on the secret to her youngest sister’s success. Kim kicked the gossip to the curb when she denied all rumors of Kylie having plastic surgery, and revealed that her sister is just extremely good at applying makeup. Apparently Kylie’s a pro at using makeup, specifically lip liner, to accentuate and enhance her own features. Despite Kim’s claims speculation continues. Nevertheless even if Kylie has had a bit of work done, I’m convinced you can get a similar look by using only makeup. Make-up is a glorious thing and now you know you can use it to achieve fuller lips instead of getting fillers in your lips, you can save yourself a whopping amount of money and pain. VIP’s, you can achieve a similarly full pout with lip liner so stock up on your favourite shades and start enhancing your lips. In order to achieve this look, the key is filling in right up to your lip line as well as the creases of your lips to accentuate your shape. You must use a darker lip liner and a lighter filler. I’d recommend using Rimmel’s 1000 kisses lip liner for a lasting finish. To get a look much like the one in the chart use the shade called Cocoa Mandoria. For the same glossy filler, use Rimmel’s Provocalips Lip Colour and pick the shade called Make Your Move. If you prefer a matte look to go with Cocoa Mandoria lip liner, go for MAC’s Brave. Get to pouting and let us know what you think!